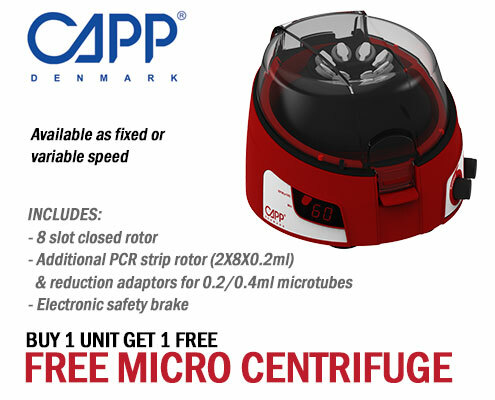 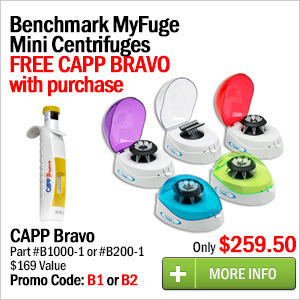 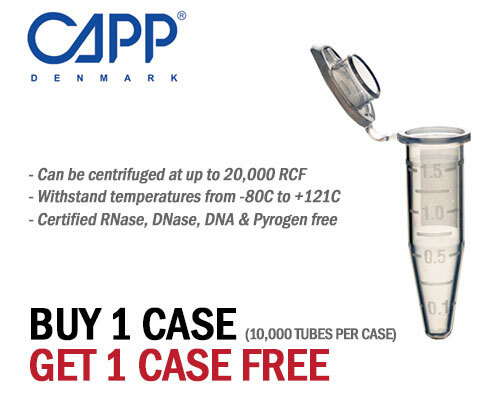 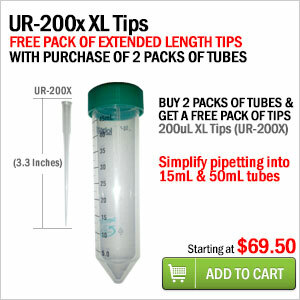 Buy a MyFuge™ 12 Mini Centrifuge and get a free CoolCube™ Microtube & PCR plate cooler. 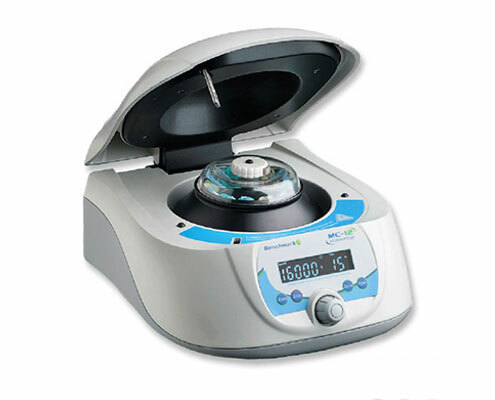 Maximum speed of 13,400 rpm (rcf: 12,100 x g). 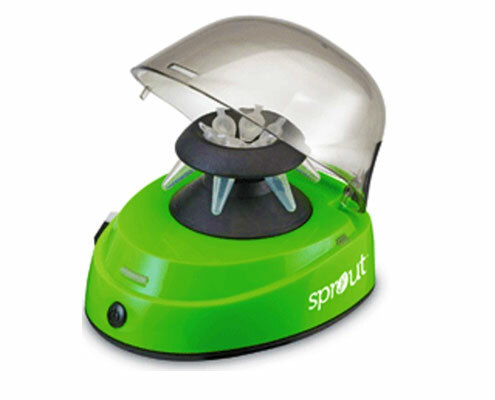 The MiniSpin plus can reach a maximum speed of 14,500 rpm (rcf: 14,000 x g). 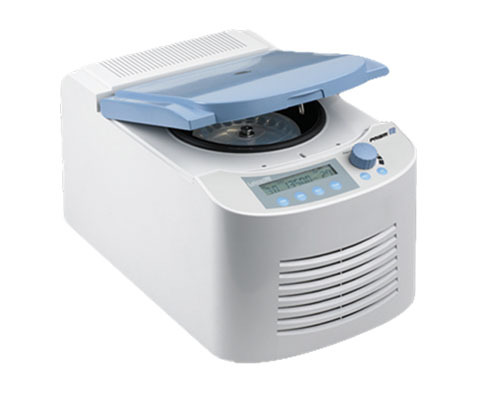 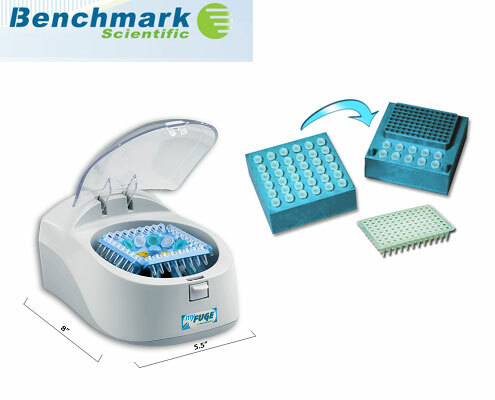 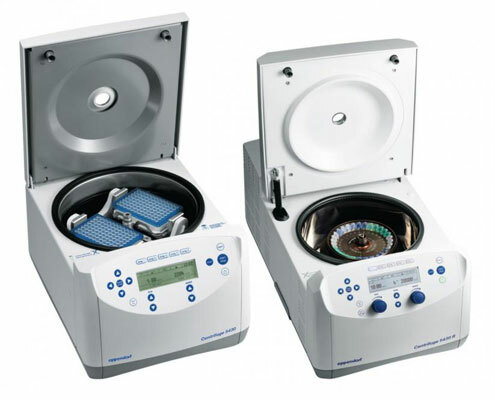 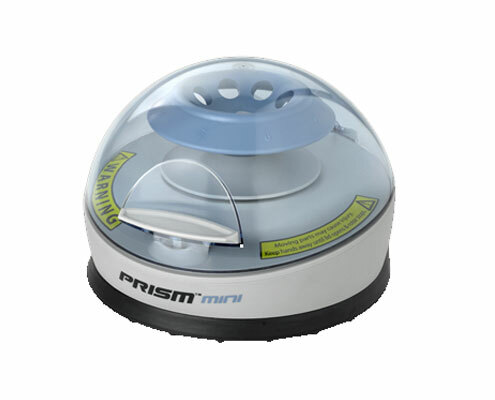 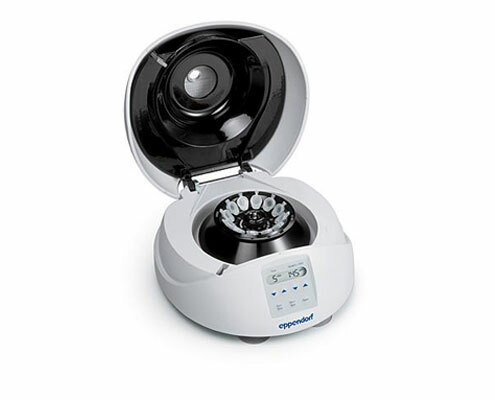 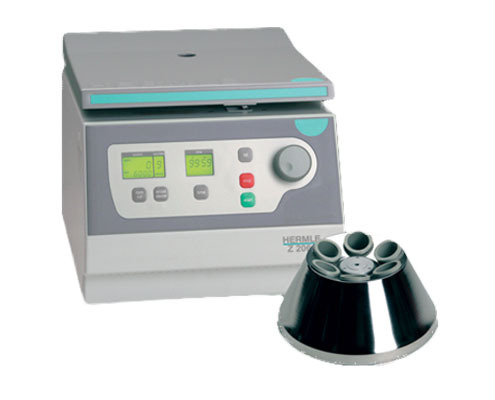 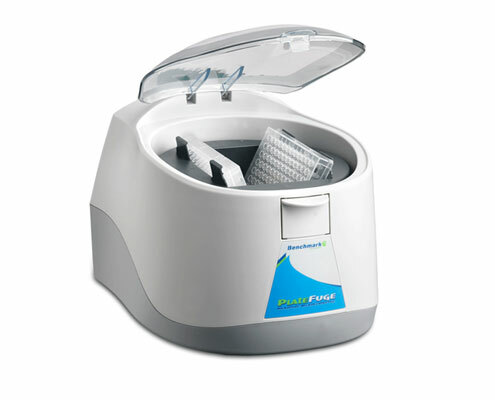 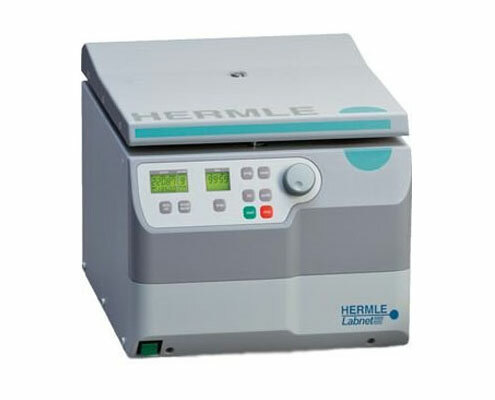 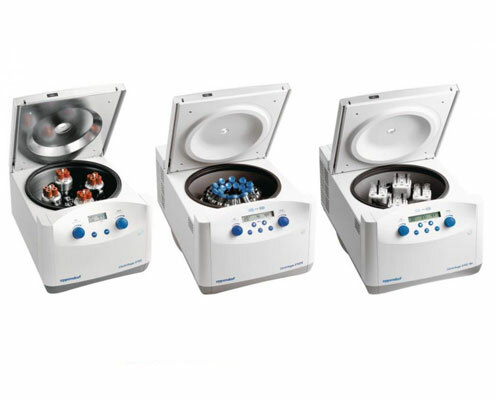 The first and only compact microcentrifuge capable of achieving centrifugal speeds up to the critical threshold of 16,000 xg, often held as the standard for many molecular biology/DNA protocols. 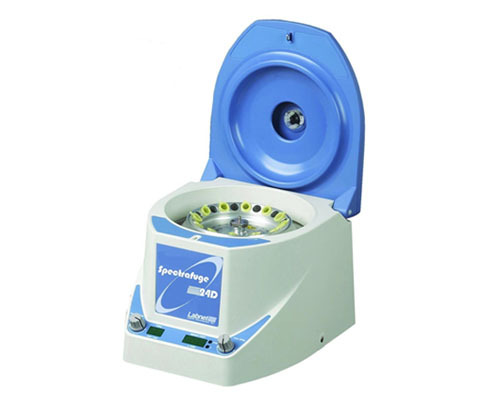 Brushless, maintenance free drive system makes it powerful, yet compact enough to allow each work station to be fully equipped with a personal centrifuge. 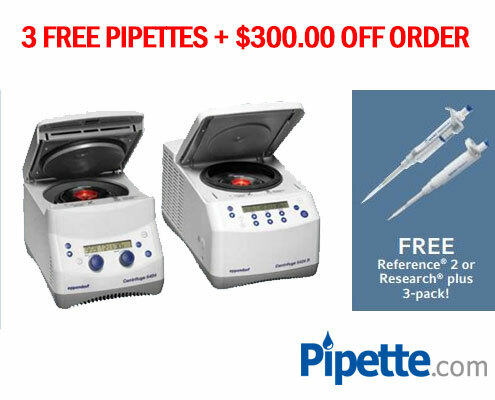 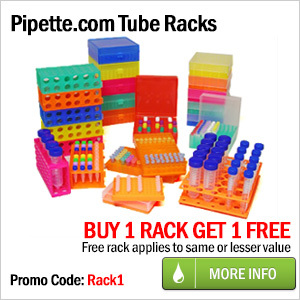 $750 worth of FREE Eppendorf plates!